Great opportunity! 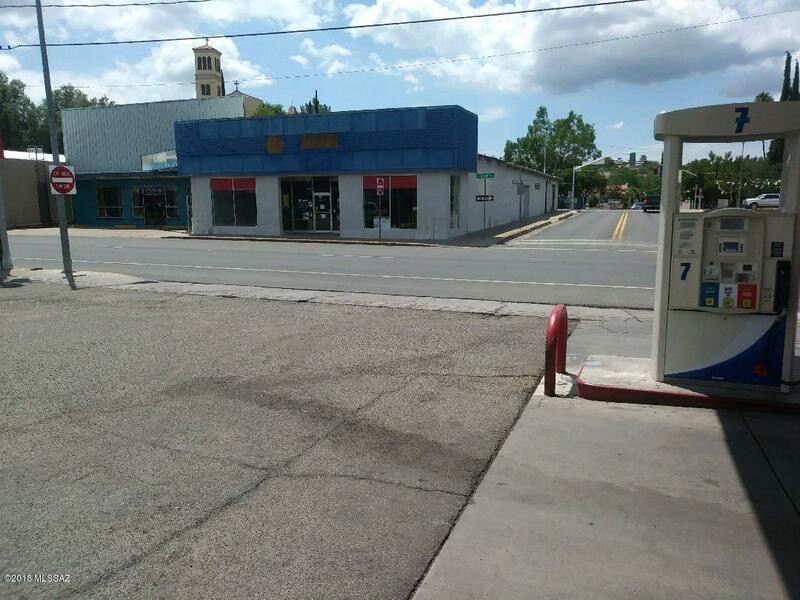 Retail showroom with large warehouse area.Warehouse has two roll up doors accessible from Oak St.Many uses for this versatile property in the heart of Nogales. Roof has recently been re-coated.Open shell design with warehouse demised with roll up door which allows for easy transfer of inventory to front showroom.Owner motivated to sell -Owner says ''SELL NOW! ''Bring offer . Courtesy of Lupita Valenzuela's Realty. Listing provided courtesy of Lupita Valenzuela's Realty. Listing information © 2019 MLS of Southern Arizona.